Great price, great film - I paid about £15 for the blu-ray when it came out a few weeks ago! Brilliant. I was just about to buy the bluray from Amazon. You've saved me a few quid. Awesome price. Thanks. 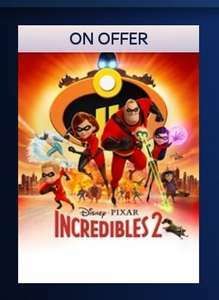 Just had a look and it gave me a ‘welcome to sky q’ discount too, so the price was £2.99 for digital + dvd, or £4.99 with bluray! Just received my order. 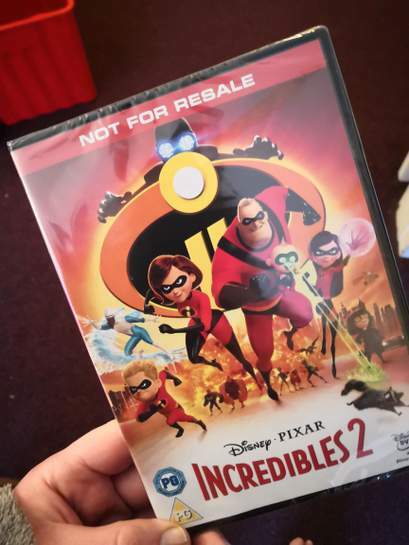 What the hell are they doing sending DVDs that are defaced with "NOT FOR RESALE"??? Looks horrible on my shelf of Disney DVDs.